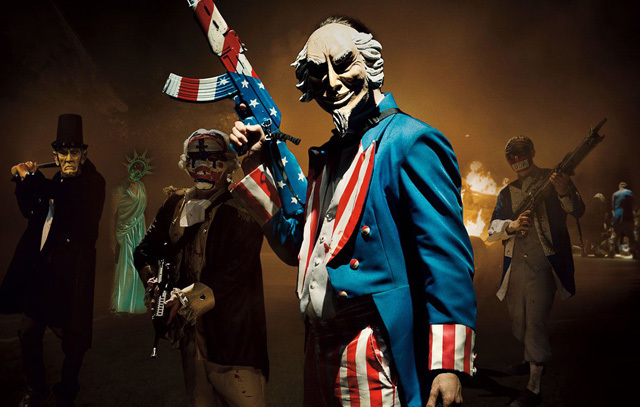 Universal Pictures announced today that Untitled Next Purge Chapter will be released on Wednesday, July 4, 2018. On Independence Day, 2018, experience the next terrifying chapter in our country’s 12 hours of annual lawlessness. Coming off the most successful film in the series, The Purge: Election Year, creator James DeMonaco (writer/director of The Purge, The Purge: Anarchy and The Purge: Election Year) returns alongside the producers of this worldwide phenomenon: Blumhouse Productions’ Jason Blum (Insidious series, The Visit, Split), Platinum Dunes partners Michael Bay, Brad Fuller and Andrew Form (Teenage Mutant Ninja Turtles and Ouija series, The Texas Chainsaw Massacre), and DeMonaco’s longtime production partner, Sébastien K. Lemercier (Assault on Precinct 13, Four Lovers). The screenplay for the Untitled Next Purge Chapter is written by DeMonaco, who will work closely with the production team to identify a new director for the upcoming film. 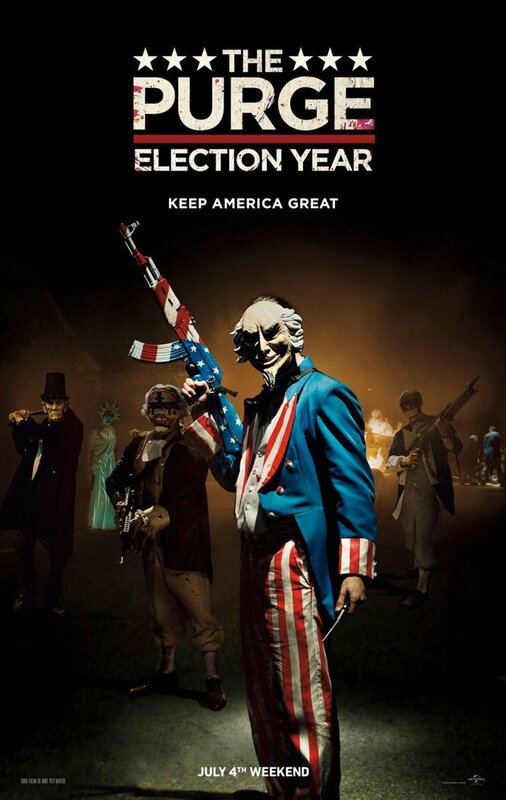 Are you excited another Purge movie is on the way? Let us know in the comments!